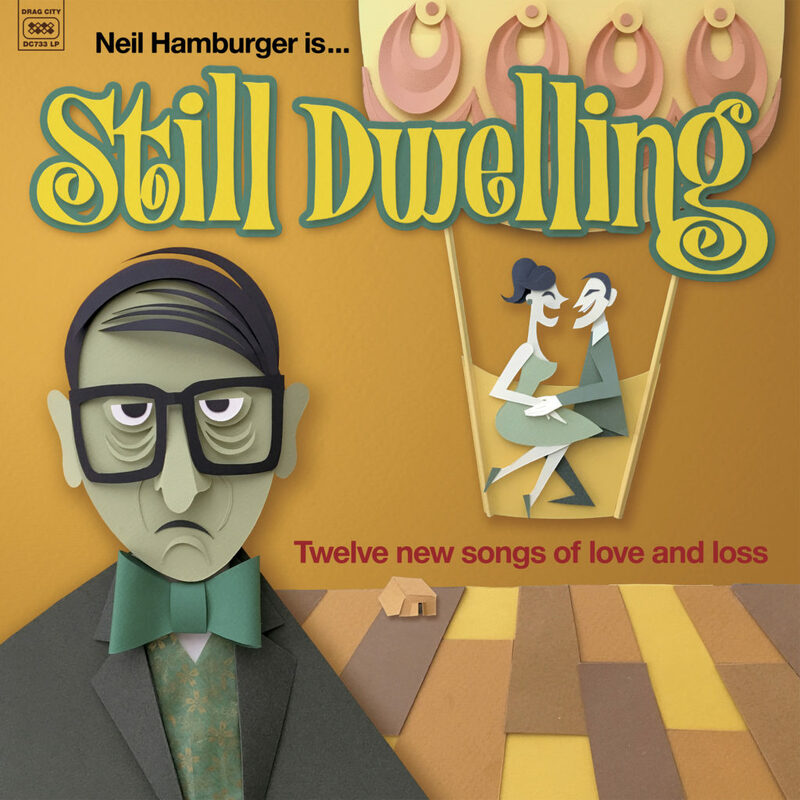 Gregg Turkington on his Australian origins, sentimental and sincere comedy, Neil Hamburger and Neil’s new album for Drag City, Still Dwelling, his appreciation for KC and the Sunshine Band, his upcoming film with Tim Heidecker, why he never does podcasts, and much more! Supported by CFRU 93.3 FM, Pizza Trokadero, the Bookshelf, Planet Bean Coffee, and Grandad’s Donuts. 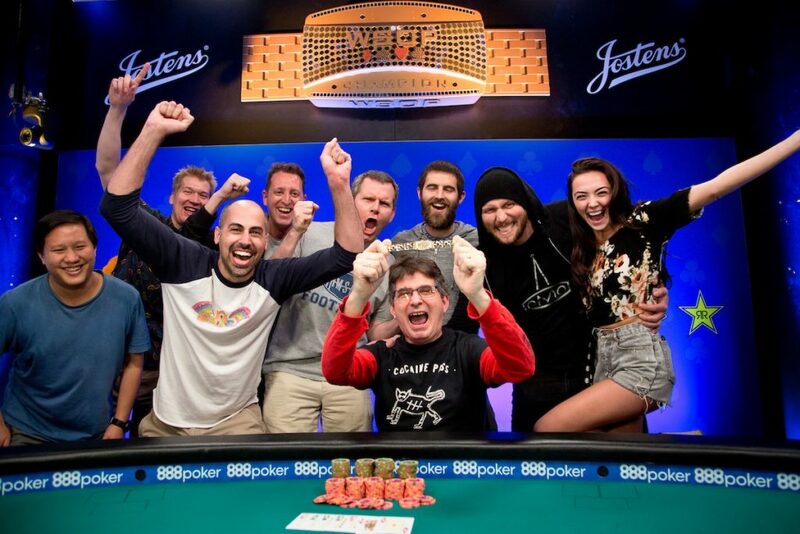 Steve Albini on his busy 2018, guitar playing by St. Vincent and Malcolm Young, his big win at the World Series of Poker, the Democratic ‘blue wave,’ Heather Whinna’s Poverty Alleviation Chicago and Letters to Santa program, the 20th anniversary of Terraform, recording Kurt Cobain singing on Nirvana’s In Utero, forthcoming music and archival releases by Shellac and more! Supported by Pizza Trokadero, the Bookshelf, Planet Bean Coffee, and Grandad’s Donuts. 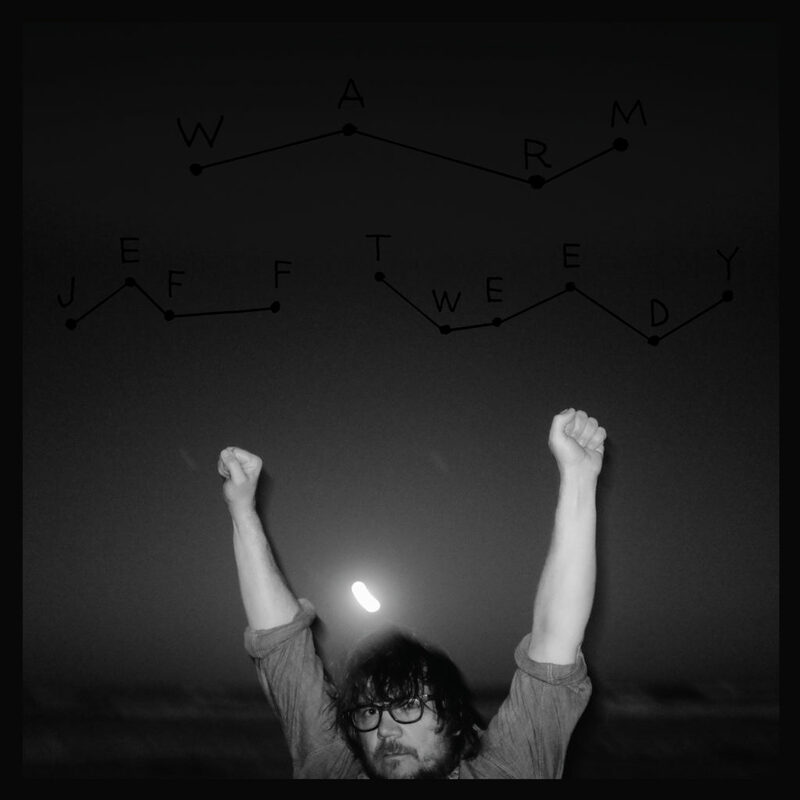 Jeff Tweedy answers the Exclaim! 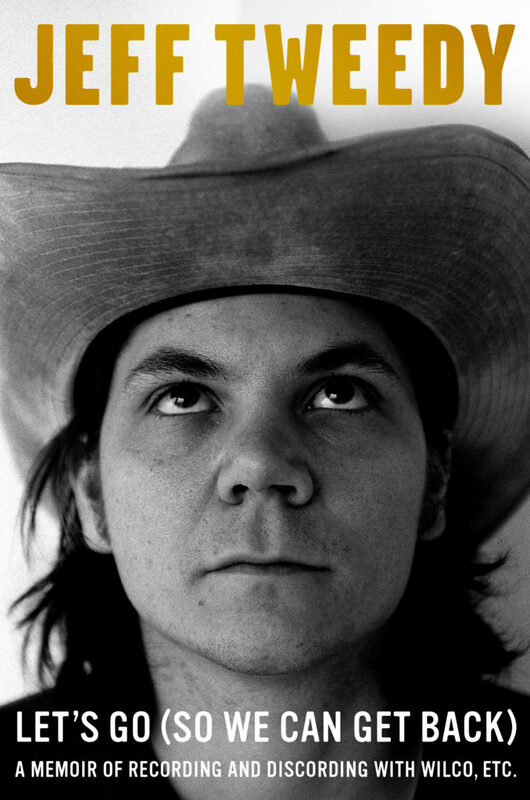 Questionnaire, talks Wilco, Bob Dylan, his new album WARM, his new memoir Let’s Go (So We Can Get Back), and more! Supported by Pizza Trokadero, the Bookshelf, Planet Bean Coffee, and Grandad’s Donuts.